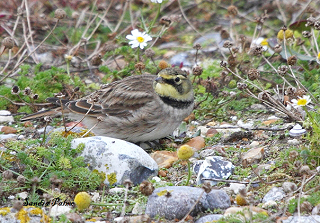 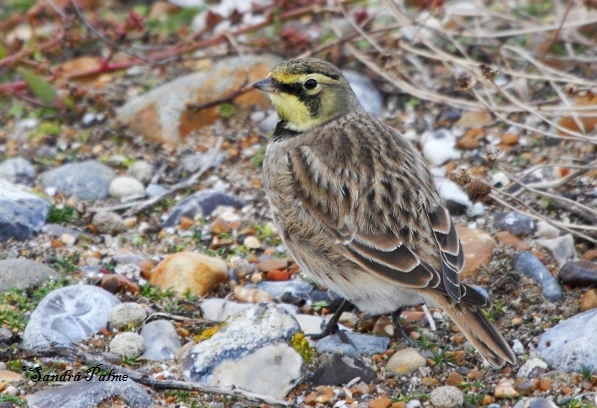 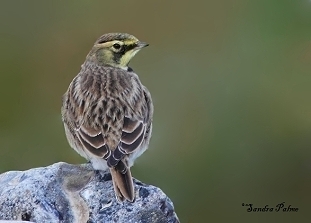 The shore lark is a fairly rare winter visitor to the Southcoast of England. 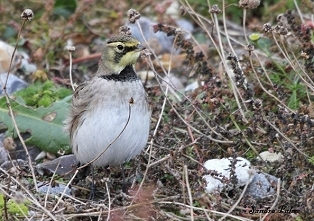 So it was a wonderful experience to watch and photograph this confiding bird in East Sussex in October 2010. 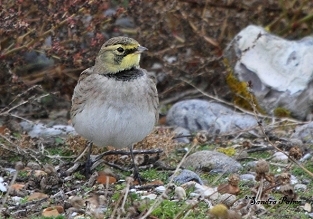 A fantastic bird!